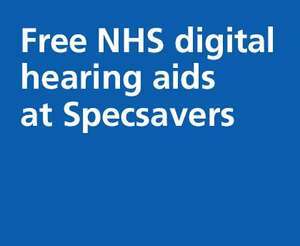 Found this deal free hearing aid test and free hearing aid on the NHS. AND if specialist care is needed you will be referred to specialist care where needed! That's all this is, a gp referral is needed, high street providers have narrow referral criteria but do the job for those who fulfil criteria just as well, although quicker.